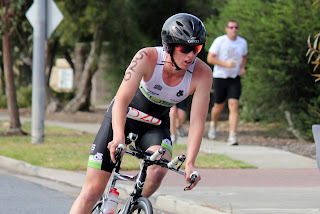 June 22, 2012, South Australia: 18 year old triathlete Sam Tebeck of Williamstown isn’t leaving anything to chance in his preparation for the World Triathlon Championship in New Zealand in October. 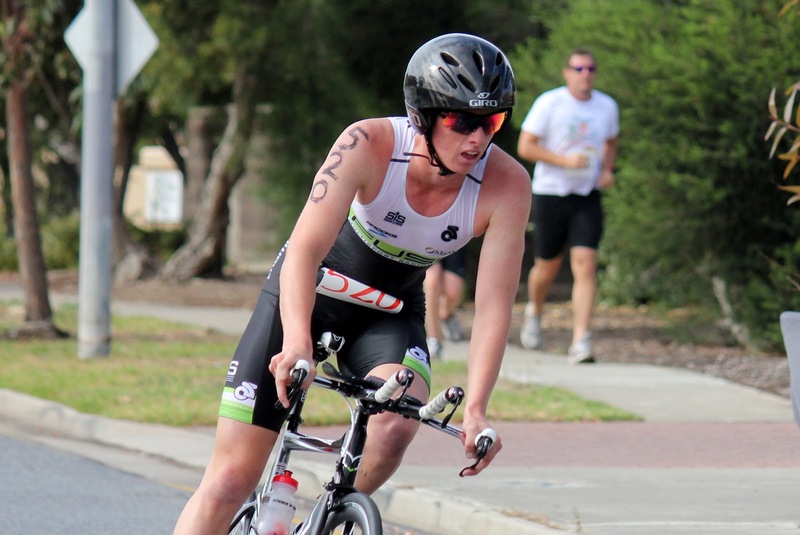 In his first full-season of triathlon, Tebeck competed in national level events in Geelong and Sydney. Tebeck’s results at those events qualified him for the Australian team to compete at the World Championship event, and provided him with invaluable national level competition experience. “One thing I noticed last season was the difference between the South Australian level and the Eastern states”, he said.“The competition at the pointy end of the field was pretty fierce”. Tebeck isn’t deterred by the competition.“Racing against the interstate athletes has been very motivating. I am really looking forward to racing against them again in New Zealand”, he said.“One of the positive outcomes from racing at the national level events is that it has helped us to identify exactly what areas we need to work on over Winter – and we are already working on those”.“Our training is more challenging than it was compared to Winter last year now that I have a year of training under my belt”. “By the time we get to New Zealand in October we will be able to approach our race plan a little differently”, he said.“My coach and I have a pretty good idea of who the competition is going to be in New Zealand”.“The Australian athletes will be up there”. Tebeck and fellow Fuse Multisport Racing Team athletes Ella Holmes and Ben Tripodi, who have also qualified for the Australian team, are undertaking a rigorous preparation schedule for the World Championships event on 22 October. Coach Steve O’Brien said that the next few months would be important. “July is the biggest training month for the team in terms of volume”, he said. “But, Ella, Ben and Sam work very well together”. “They are all very focused”, he said. 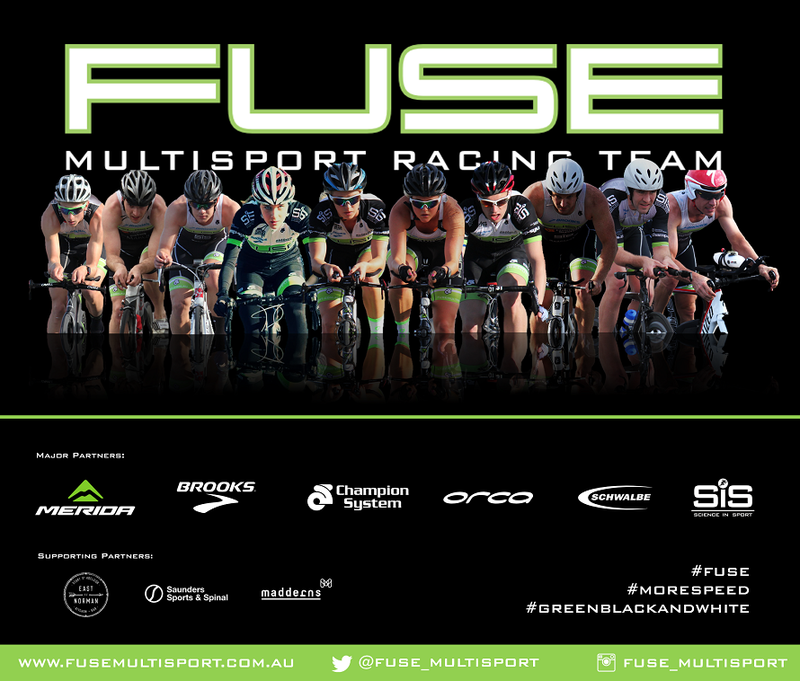 Fuse Multisport Racing Team is sponsored by Champion System, Brooks Running, Science in Sport (Australia), Madderns Patent and Trade Mark Attorneys and supported by Dancorp Serviced Offices.